Eight American high school students from North Carolina visited several cities in Japan on the TOMODACHI North Carolina Japan Foundation Exchange Program 2014 from July 3 – 15, 2014. 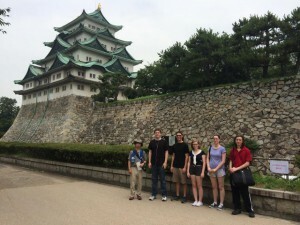 The students were selected from five North Carolina high schools and embarked on a voyage to Japan to participate in a homestay and immersive tour of Nagoya, Sapporo, and Tokyo. 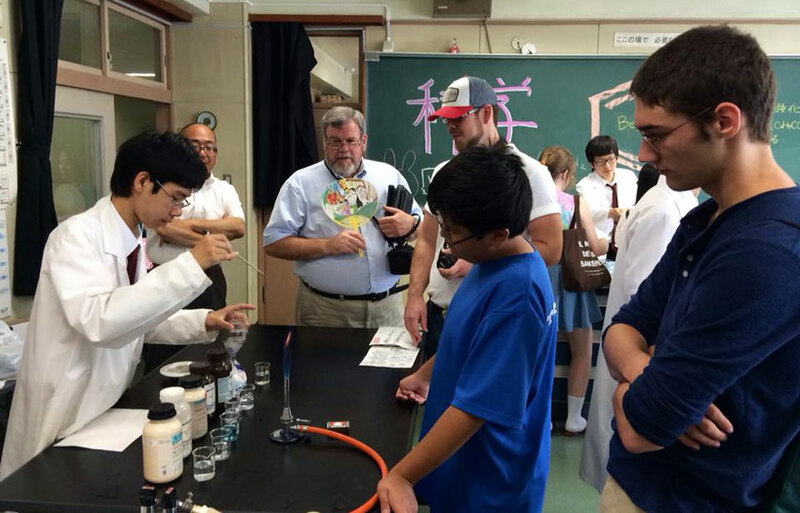 The students served as cultural ambassadors to Japan because of their demonstrated interests in science, technology, engineering, and mathematics. The program began in Nagoya where the students shadowed their host siblings who attended the University’s Affiliated Upper and Lower Secondary School. The participants also attended college-level courses in chemistry, automotive engineering, and enhanced their language abilities by taking advanced-level Japanese language classes. The students then traveled on to Sapporo, where they attended the 42nd Annual Hokuryo High School Festival where they joined in taiko (drumming), kyudo (archery), and chado (Japanese tea ceremony). Prior to returning home, students planned their own itineraries and experienced the sights and sounds of Tokyo. Throughout their travels, the students found that cultural understanding is essential to creating a world characterized by peace and harmony. In the months and years ahead, the students hope to return to their hosts in Japan as they pursue careers using science and technology to make the world a safer and happier place.